A beautiful marriage between smoked salmon and Asian pear! Caffé B prides itself in serving Italian cuisine with accents of Japanese ingredients. I recall the restaurant used to operate at the Shoppes at Marina Bay Sands, but it has since moved to Club Street that's not far from Telok Ayer MRT station. 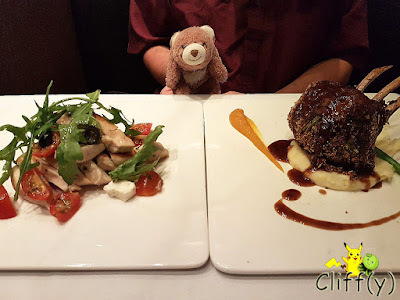 My BFF and I went for the Set Dinner each, which is priced at S$70.00 per person. 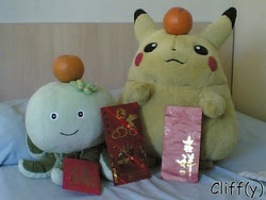 Pika's advice: Do note that the items in the set menu may change from time to time. Besides that, you can check out the a la carte menu with prices attached in their website. 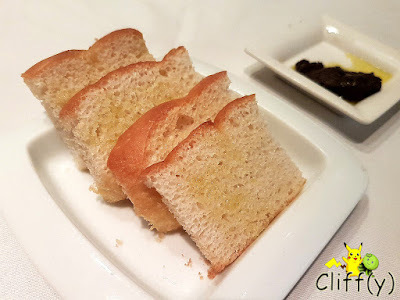 The rectangular bread pieces were brushed with a bit of butter. The accompanying tapenade that was tangy enough, but lacking in olive oil. Elegantly served on a glass plate was a few different items put together in harmony. 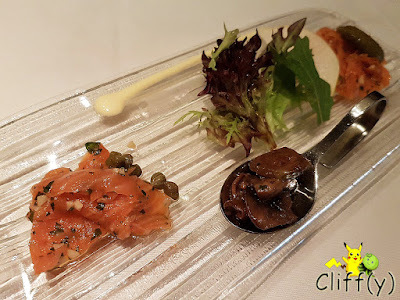 The porcini mushrooms on the spoon were earthy and juicy, while the smoked salmon went well with the salad greens, gherkin and Asian pear. Minestrone was the soup that we had for dinner. 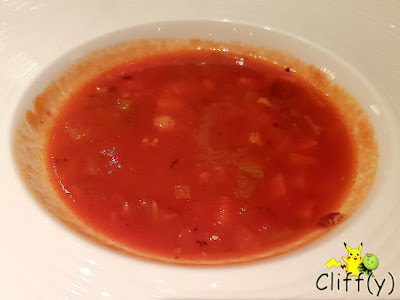 The tomato-based soup with diced tomatoes, carrots and onions had a delectable sweet and sour balance, having a consistency thick enough for my liking. 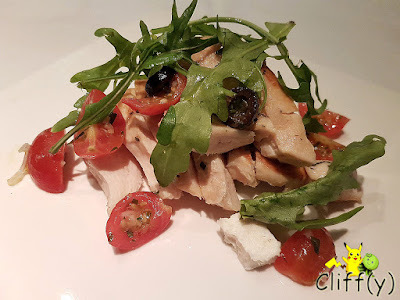 My choice of main course was the healthy chicken breast slices browned with olive oil before being placed on top of a dollop of light mushroom and tomato cream sauce. The dish was made merrier with feta cheese, cherry tomatoes, olives and rocket leaves. It wasn't particularly exciting, but pretty enjoyable nonetheless. 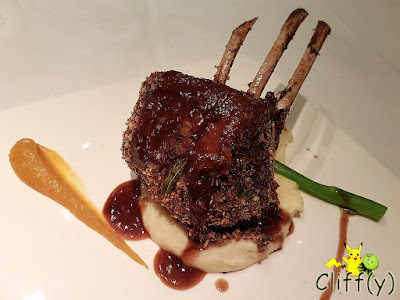 My more carnivorous BFF opted for the rack of lamb crusted with dried herbs drizzled with its jus. I found the red meat to be tasty, but not as succulent as I'd imagined. The mashed potato was milky enough, but it could be more velvety. The thin stalk of asparagus and pumpkin purée made the overall presentation more colourful. The concept of the dessert may be too simple for some, but the execution of it that evening made me happy. 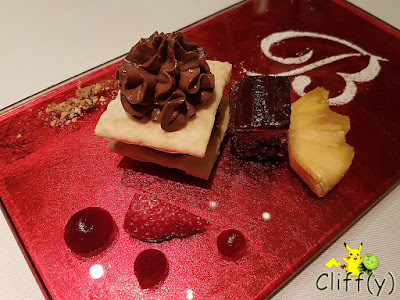 The wafer pastry was crispy and airy with its light saltiness accentuated by the decadent chocolate mousse and gelatinous raspberry coulis. There was also a small piece of sweet chocolate cake. I wonder what does the B in the name of the restaurant stand for.